Helps determine the right equipment and design. Our integrated energy modeling helps you make smarter choices about efficiency, construction costs and lifecycle cost. Estimated performance based on different combinations of materials and components helps us identify the best fit for your project, and discover ways to increase the value of the building. 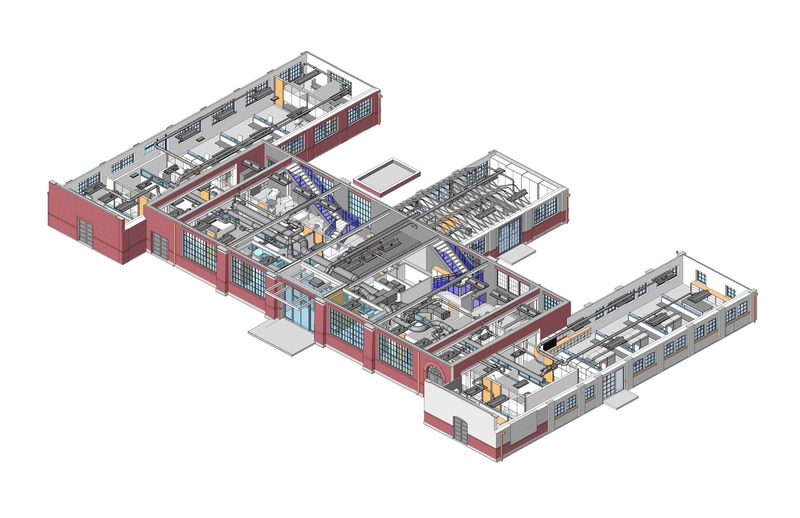 In collaboration with the architects, energy modeling helps identify changes in the design that will create significant energy savings. Our Alexandria High School energy model predicted the actual energy cost within $0.01. The actual use was $1.07 per square-foot, while the model predicted $1.06 per square-foot. When is the best time to start thinking about a building’s performance? We evaluate the possible site locations, orientation and massing during the conceptual design phase at the start of the project, giving owners and architects the most leverage possible to make decisions that improve energy performance and reduce first costs.